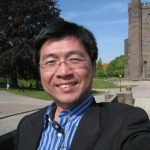 Teng-Wen is active in multi-disciplinary researches including digital media, human computer interaction and intelligent design researches. 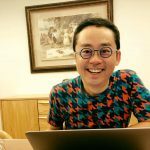 From design to engineering, Teng-Wen has published over 160 publications in interaction design, cross-disciplinary collaboration and computational design thinking researches. He also hosts several international workshops including Prototyping Your Futures 2016 that brought interaction design, Dynamic skin and fabrication knowledge to the multi-disciplinary audiences followed up with showcases in MakerFaires. With Professor Weixin Huang, they develop a series of interactive weaving structures shown in YunTech, Thailand and Suzhou. 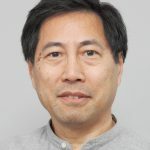 Andrew Li is an associate professor in design, management, and technology at the Kyoto Institute of Technology (KIT), Japan. 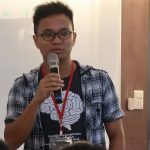 Teach and do research in computational design.He has taught most recently at the Massachusetts Institute of Technology (MIT) and most lengthily at the Chinese University of Hong Kong (CUHK). I have also taught at the Korea Advanced Institute of Science and Technology (KAIST) and Tunghai University, Taiwan. Daniel Rosenberg is a designer of innovative spaces, products, and tangible technologies that merge our increasingly disconnected Digital and Physical experiences. Creator of a design method that combines Mindful Awareness and Physical Computing. Promoter of the MIT vision-driven, interdisciplinary, and hands-on culture for R&D and design. Admirer of the richness and diversity of cultural production, local aesthetics, art, and craftsmanship. Researcher, collaborator, educator, and team leader. Jason S. Ku is a Lecturer in the Electrical Engineering and Computer Science Department at MIT. 3D image reconstruction and display. Mobile sensing and data collection. And reconfigurable folding surface generation and fabrication. 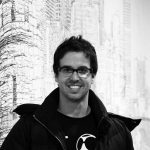 Joshua Hollick is a Visualisation Technology Specialist at the Curtin HIVE, he is also a PhD Candidate in the Department of Spatial Sciences, Curtin University. Joshua’s background is in electronic engineering, computer science and mathematics. His research interests include photogrammetry, sensor fusion and noisy data processing. He has worked on several projects involving underwater applications of photogrammetry, data visualisation and heritage mapping. Bige Tunçer is associate professor of Architecture and Sustainable Design at Singapore University of Technology and Design (SUTD). Prior to joining SUTD, she was visiting professor at ETH Zurich, Switzerland, and assistant professor at TU Delft, Netherlands. Previously, she worked at the Chair for Architecture and Chair for Computer-Aided Design (CAAD) at ETH Zurich. 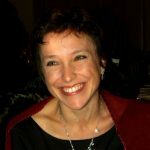 She has been principal investigator and participant of a number of funded research projects. She regularly leads scientific workshops and gives lectures internationally. 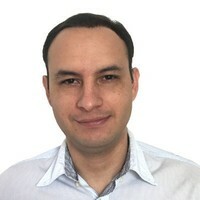 Francisco Benita broad interests in industrial economics and operations management. Highly skilled creative analytical practitioner interested in applying scientific methods for business process improvement by virtue of operations research, statistical methods, lean six sigma, production systems, applied mathematical modelling, optimization and game theory. 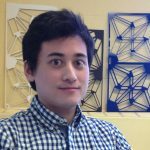 Chi-Li Cheng is a researcher and an architect with multi-disciplinary at interests ranging from biomimetic design to robotic fabrication. His research paper (Biomimetic Robotic Construction Process) published at eCAADe. 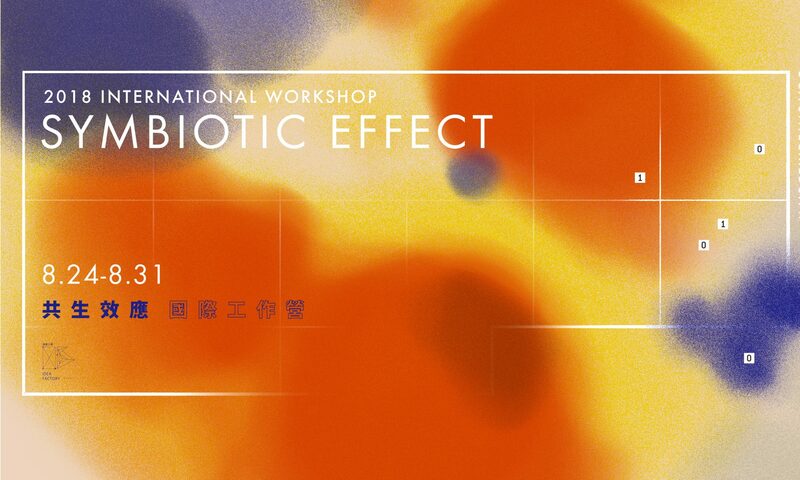 He is lecturing robotic construct process and digital design courses in architecture schools at NTUST and CYCU, Taiwan, dedicating to exploring new fabrication approaches which have capabilities to adapt properties of materials and environment instead of conventional assembly by employing robots and computational processes, exploring how robots and AI interact with architectural design, showing a trend redefining the role of architect in the future. Dr. Hou conducts teaching and research of emerging technologies and multidisciplinary design in digital architecture. 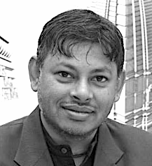 His research interests are parametric design, interaction design, design informatics, cross-over solutions. His teaching ranging from fundamentals to advanced courses in digital media, parametric design, and interactive architecture. His research covers new technology and new media, living lab, multidisciplinary design and applications.